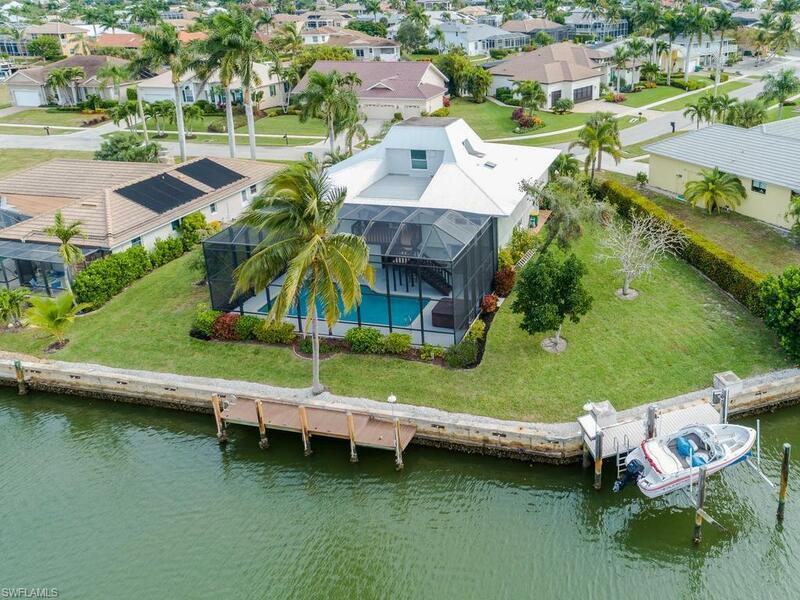 CLOSE TO TIGERTAIL BEACH on Marco Island. 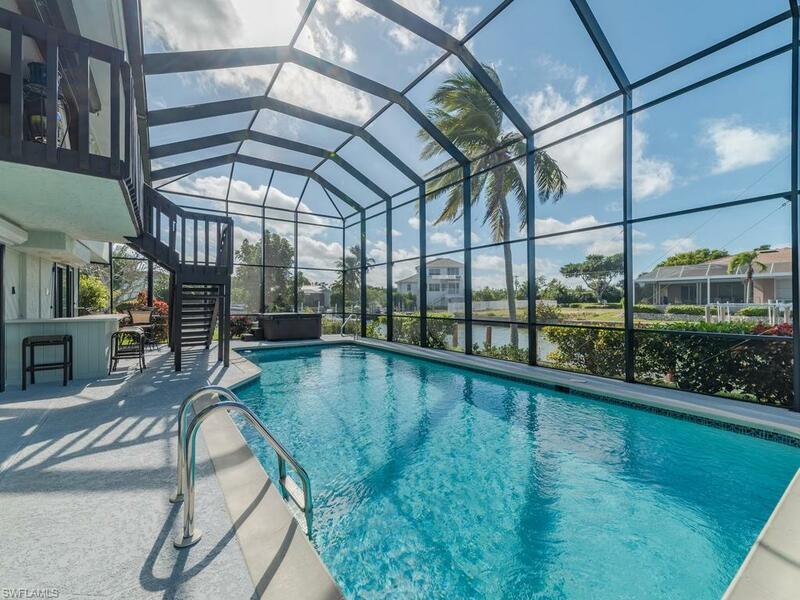 You'll say "WOW" when you step into this waterfront gem and see the impressive dual staircase & 2 story entrance. Inside you will find an open floor plan with updated kitchen, wood floors, lower level family room, 3 bedrooms, den & 3 full baths. The cupola is a finished room with finished nooks in the walls to store books & entertainment equipment. This space is perfect to create a quiet reading spot or office. 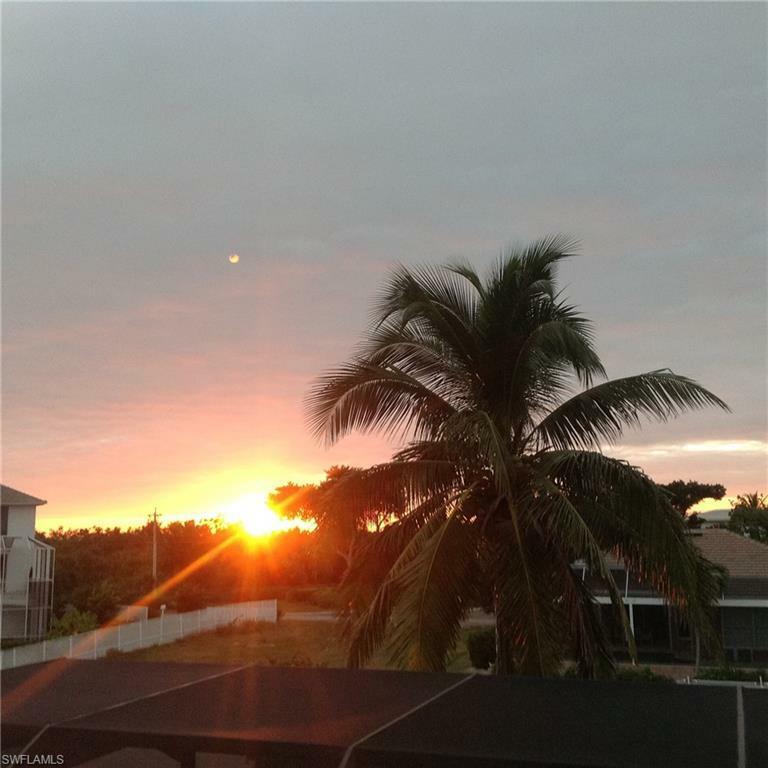 Outside you will find an oversized lot with side yards on both sides of the home, 144 feet of water frontage, front & rear porches on the main living floor to allow for lots of natural light & cross breezes and a 2 story screened lanai. The pool is designed for relaxing or to get your laps in. The separate spa is ready to sooth your tired muscles & take in the sunsets. Additionally, there are 2 boat docks, one of which has a lift. Of course, one of the best features is the location: less than 1/4 mile to Tigertail Beach. 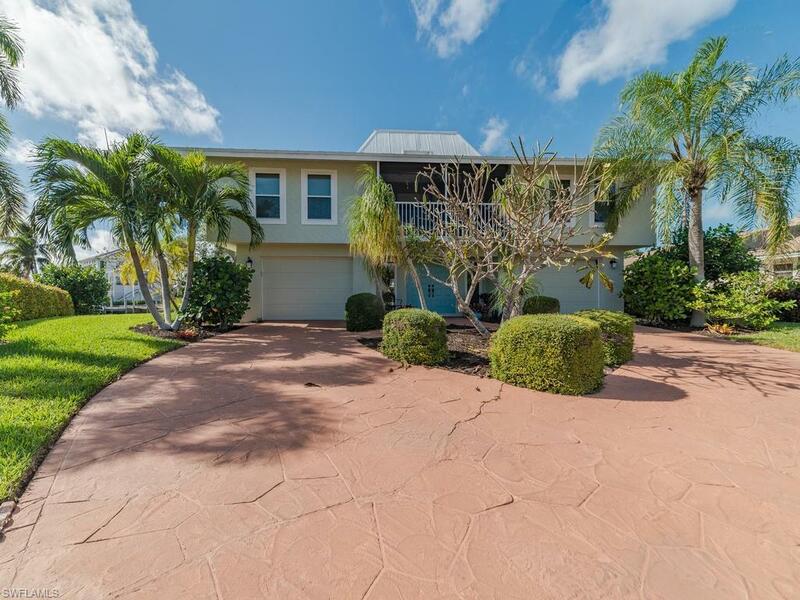 This home is perfect for entertaining and ready for you to enjoy the Marco Island lifestyle.